Hand crafted steel fireside set. 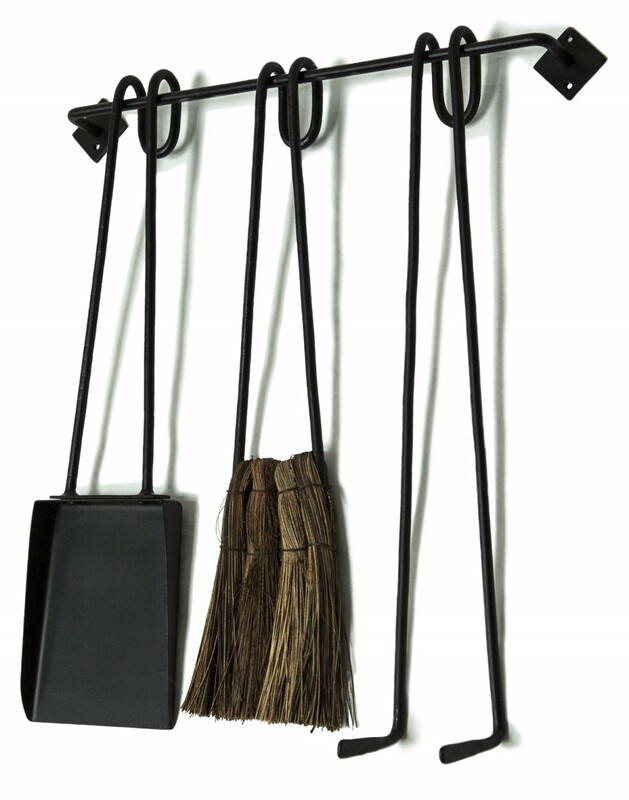 Comprising of a wall mount bar, natural rush brush and pan and a simple sprung tong/ poker tool. Hand made in Phnom Penh by a small ironworking initiative. Using sustainable & locally sourced materials.